Hair Restoration Overview: Know Your Hair Loss Options! Which hair restoration option is right for you? There are a variety of different hair loss treatments available to encourage the growth of thick, healthy hair and improve areas of thinning hair. NeoGraft, PRP for hair loss, Lasercap LCPRO, and the HRS-10 Hair Regrowth System can each achieve a fuller, natural-looking head of hair, but which one best fits your needs? Discover the benefits of each of these innovative hair restoration options with our comprehensive hair loss solution guide. NeoGraft can transplant healthy hair follicles to areas of balding. Your hair follicles are carefully extracted from an area with ample hair (oftentimes the back of the head) and preserved in a moist environment. Next, these follicles are implanted into areas of thinning hair to thicken the hairline. NeoGraft’s hands-free technique ensures a high survival rate among the transplanted hair follicles. PRP hair treatment uses platelet rich plasma therapy to stimulate the growth of new hair. During PRP hair restoration, your blood is drawn and spun in a centrifuge to isolate your platelet rich plasma. Once separated, your platelet rich plasma is injected into the scalp to encourage the growth of thick, healthy hair. Lasercap LCPRO is a non-invasive hair loss treatment that can promote the growth of new hair for patients affected by androgenetic alopecia (pattern baldness). Lasercap sends lower level laser therapy to your hair follicles, extending hair growth cycles. The Lasercap device is completely portable and can fit underneath a hat or cap to remain unnoticeable. Hair loss patients should wear the Lasercap LCPRO device for approximately 36 minutes every other day during treatment for optimal results. The HRS-10 Hair Regrowth System is a comprehensive 3-step solution for hair loss. HRS-10 consists of a volumizing shampoo that can add thickness and shine to your hairline, a replenishing conditioner that protects roots, and a hair growth serum that improves thinning and ensures proper hair growth. This non-surgical hair restoration treatment can restore fuller, healthy-looking hair. Our NY plastic surgeon, Dr. Elie Levine, NYC dermatologist, Dr. Jody Levine, and staff at NYC Hair Restoration welcome any questions you may have about NeoGraft, PRP hair treatment, Lasercap LCPRO, and the HRS-10 Hair Regrowth System, as well as any of our other hair restoration methods. Contact our office at 1.800.755.4247 (HAIR) or request an appointment online today for your personal consultation! NeoGraft To Restore An Attractive, Healthy Head Of Hair! NeoGraft can restore a fuller, natural-looking head of hair this upcoming new year! Many patients struggle with hair loss due to aging or genetics. Both men and women can be affected by pattern baldness, which leads to areas of thinning hair over time. Hair loss can result in a drop in confidence and a willingness to cover up your hair under a cap or hat. NeoGraft hair restoration is designed to regrow your own hair to achieve natural-looking results. Below are 4 reasons why you should consider NeoGraft to restore a healthy, full head of hair. During your NeoGraft procedure, the hands-free follicular unit extraction (FUE) technique is used to carefully extract healthy hair follicles from areas of thickness (usually found at the back of the head). These follicles are then preserved before being precisely implanted into areas of thinning hair. The FUE technique allows for a quicker, more efficient hair transplant than previous hair surgery methods. NeoGraft is a minimally invasive hair restoration procedure that does not require incisions and avoids linear scarring. Patients can expect less downtime and recovery than traditional hair transplant techniques, as well as shorter procedure times. 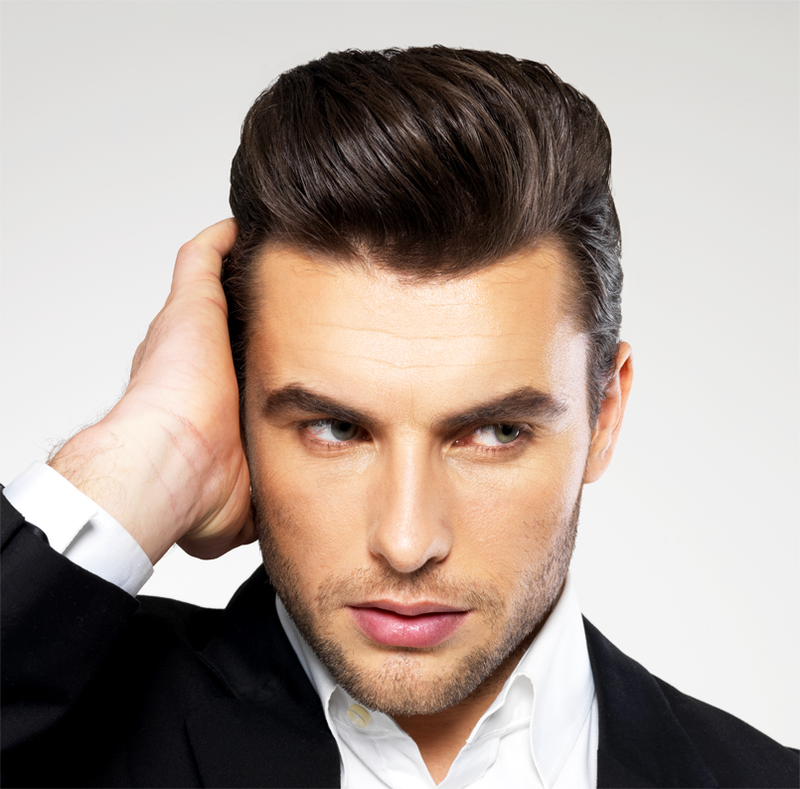 NeoGraft hair restoration can achieve long-lasting improvements to the thickness of your hair. With a follicle survival rate over 90%, NeoGraft can provide natural-looking results to numerous areas of the scalp. 4.) Recent Survey Suggests A Hair Transplant Can Enhance Attractiveness! A recently published study suggests that hair transplants can make patients look more attractive! During this study, participants were shown before and after pictures of men who had underwent a hair restoration procedure, as well as photos of patients who had not opted for hair restoration. The results concluded that the men who underwent hair transplants looked more youthful, successful, and approachable after hair transplant surgery. Our NY plastic surgeon, Dr. Elie Levine, NYC dermatologist, Dr. Jody Levine, and staff at NYC Hair Restoration welcome any questions you may have about NeoGraft, as well as any of our other hair restoration methods. Contact our office at 1.800.755.4247 (HAIR) or request an appointment online today for your personal consultation! Regain Your Full Head of Hair with NeoGraft Hair Restoration! Did you know that over two-thirds of men will experience some form of hair loss by their mid-thirties? Additionally, it is estimated that almost 50% of women see thinning hair in their forties and beyond. Though hair loss is probable for many, it doesn’t have to be permanent. Advances in hair restoration techniques have led to some of the most efficient hair loss solutions possible. These cutting-edge hair transplant techniques are minimally invasive, resulting in less downtime and faster recovery than traditional treatments. Our talented NYC hair doctor, Dr. Elie Levine, specializes in NeoGraft, an innovative hair restoration procedure that can achieve natural-looking results and restore fullness to your hairline. NeoGraft carefully removes hair follicles from a donor location on your scalp where ample hair is present. Oftentimes, follicles are taken from the back of the head, as this is one of the last places to experience hair loss. Your hair surgeon will carefully remove hair follicles through the use of pneumatic pressure—a hands-free technique that avoids any damage to the hair. Once hair follicles are collected, they are carefully preserved in a moist environment to ensure a high survival rate. Next, these follicles are inserted into the desired location(s) to fill in areas of thinning hair. This innovative technique requires no incisions and produces no linear scarring. Patients are given a local anesthetic in preparation for their hair restoration treatment. During your NeoGraft procedure, you are free to read, listen to music, or even watch television. Hair follicles are carefully extracted and reinserted into the desired location. Your NeoGraft procedure may last approximately 3 hours or longer and patients can return to daily activities within weeks. NeoGraft can achieve natural-looking hair restoration results, thanks to a high follicle survival rate during your procedure. Additionally, NeoGraft results are long-lasting and patients can expect to see a thicker, fuller head of hair following treatment. The Most Advanced Hair Restoration Options for Men! 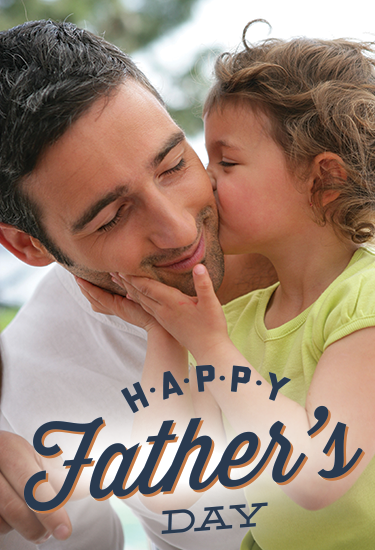 Father’s Day is almost here, and we’d like to wish all fathers and grandfathers out there a Happy Father’s Day, including our board certified plastic surgeon and revered hair specialist, Dr. Elie Levine! With Father’s Day comes the official arrival of summer. However, if you hair is thinning, traditional balding solutions may keep you from enjoying a day at the pool. Toupees and spray-on hair products only mask the appearance of balding. Worse, they cannot get wet like your natural hair. Our hair doctor at NYC Hair Restoration offers NeoGraft and hair transplant options for men that actually regrow your natural hair, so you can enjoy some fun in the sun this summer. NeoGraft is an innovative hair restoration technique designed to achieve natural-looking, healthy hair with unparalled precision! During the procedure, hair follicles are harvested “hands free” with the help of an automated system. These follicles are then kept in a moist environment to ensure they remain healthy during graft preparation. Follicles are then placed at the crown and hairline with stunning accuracy. During the NeoGraft procedure, many patients choose to enjoy leisure activites, such as listening to music or reading a book. NeoGraft is a minimally invasive treatment and there is no scarring and little downtime afterward! Having a great head of hair extends beyond your appearance. Feeling self-conscious about your hair can affect your self-esteem and hinder you from enjoying your favorite summer activities. Our innovative hair restoration options can provide natural-looking results and restore confidence in your look. Our NY Plastic Surgeon, Dr. Elie Levine, NYC dermatologist, Dr. Jody Levine, and staff at NYC Hair Restoration welcome any questions you may have about our NeoGraft and Linear Strip Method procedures, as well as any other hair restoration methods. Contact our office at 1.800.755.4247 or request an appointment online today for your personal consultation! Hair Specialist Dr. Elie Levine Featured on NY1! Hair Specialist Dr. Elie Levine was recently featured on NY1 News! 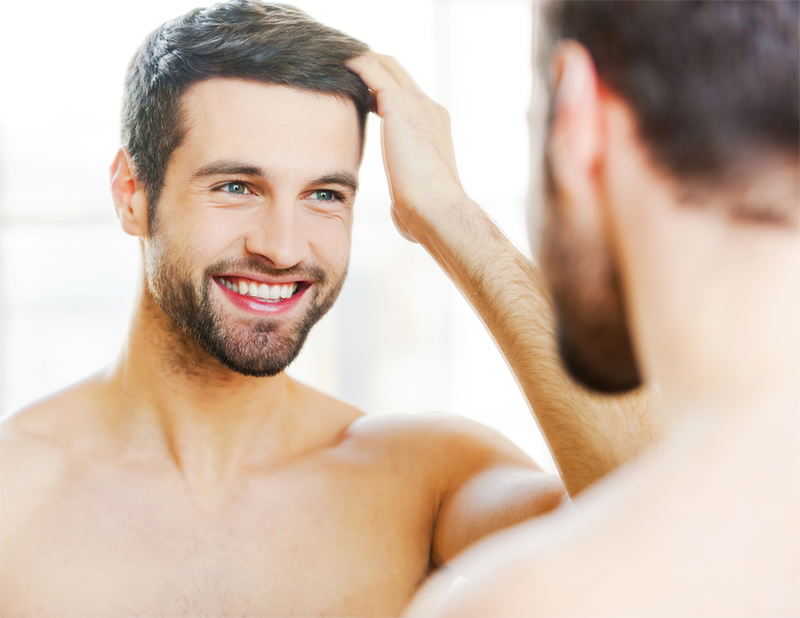 See why hair transplant surgery can provide a long-lasting solution to hair loss! Our NY Plastic Surgeon, Dr. Elie Levine, NYC dermatologist, Dr. Jody Levine, and staff at Plastic Surgery and Dermatology of NYC welcome any questions you may have about our hair transplant procedure, as well as our other hair restoration techniques. Contact our office at 212.988.1800, or request an appointment online today for your personal consultation!